Mayor Marty Walsh and his team deserve a great deal of credit for creating an enlightened, forward-looking vision for Boston’s transportation future. The initiative Go Boston 2030 tackles a key challenge for the city: its aging mobility infrastructure. However, this plan is missing several opportunities to improve the livability of Boston and foster inclusive economic growth. The plan can and should be more ambitious. Changes to the plan are critical, since a city’s mobility architecture can have a huge impact on its economy. Inefficiencies that sap economic growth stem from many sources like loss of productivity of people and assets, air quality remediation costs, reduced attractiveness to businesses, and impact on health. In 2016, Boston’s ranking in the INRIX traffic scorecard, which analyzes the impact of traffic in cities around the world, deteriorated from number 28 to 16 among US cities with the worst traffic congestion. The average Boston motorist wastes more than 57 hours each year, notwithstanding declining per capita use of personal transportation. Commuters on I-93, Storrow Drive, and Routes 1 and 128 know this all too well. Over 30 percent of the city’s lowest income residents are inadequately served by public or alternative travel modes and are pushed toward car-dependency. In contrast, for those in the highest income segment, only 10 percent face this situation. Initiatives such as the proposed investments in the Green Links project, seeking a four-fold increase in pedestrian commutes, as well as the expansion of the Hubway bike-share system, will widen options for many commuters. Their options may be even more comprehensively augmented with better connectivity. Boston’s mass transit is highly dependent on the radial metro routes and offers fewer services to many whose commutes do not take them to downtown locations. Adding more circumferential routes for high-capacity Bus Rapid Transit — such as connecting Brighton and Dorchester or Fenway with South Boston — with synchronized connections to existing T stops, could offer many commuters more efficient travel with moderate investment. These systems could also serve as feeders to underserved regions such as Roxbury, Mattapan, Dorchester, and South Boston. In addition, the issue of capacity augmentation needs urgent attention. To overcome funding limitations, the plan’s expectation to encourage ride-share vans to complement public transit deserves faster expansion. Yet, to avoid controversies, such as those that have arisen with the expansion of app-hailed taxis like Uber and Lyft, these services will need to be operated with appropriate governance, regulations, and oversight. Cities around the world are linking their investments in “smart city” infrastructure with their mobility architectures with encouraging results. 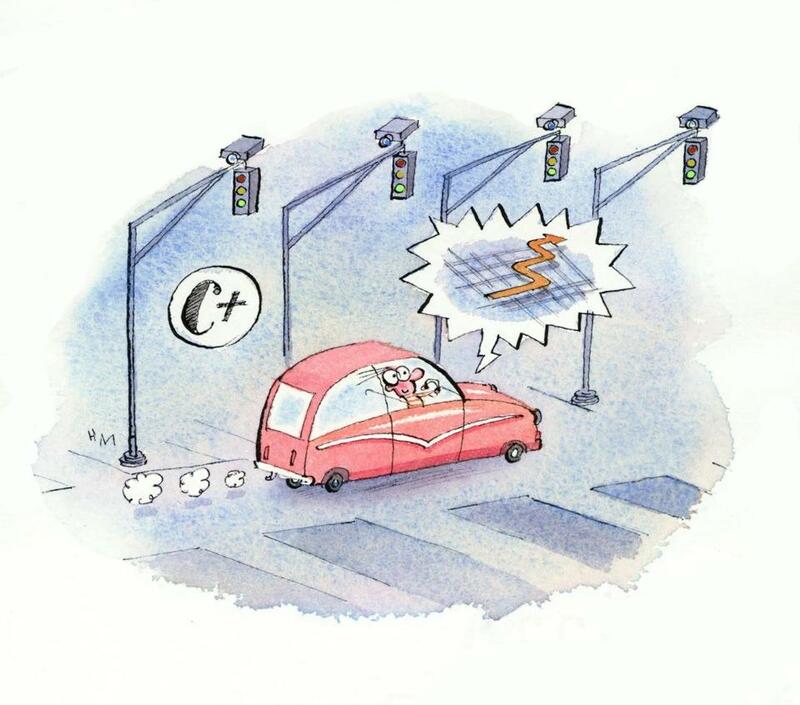 A range of sensors feeding data can, for example, power analytics to synchronize traffic lights, react more quickly to accidents, identify violators of traffic rules, dynamically direct cars to parking, and smooth traffic flow. 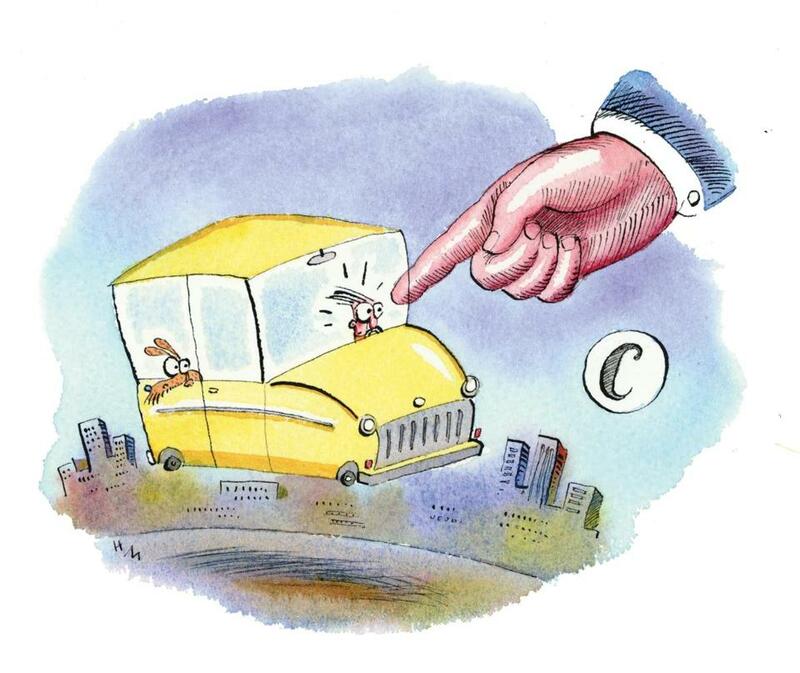 In many cities, up to 30 percent of congestion is caused by drivers looking for parking. With the analytical and entrepreneurial power of Boston’s highly educated population, providing more data to apps and optimization algorithms could trigger an explosion of tools to help individuals and businesses improve their transportation planning and experiences. In our assessment, no city has been able to solve its urban mobility problem without nudging user choice with well thought-out incentive structures. 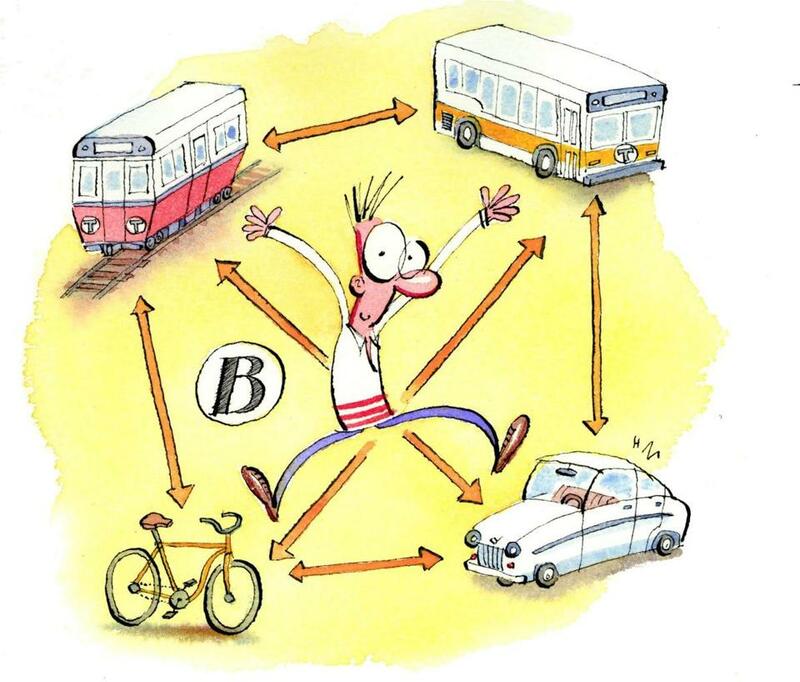 Today, two out of five Boston commuters are sole occupants in their cars — a fraction that is unchanged since 1990. The city’s objective to reduce that fraction by half will require a sophisticated bouquet of incentives and fees, backed by a smorgasbord of viable alternative modes. As the full economic, social, and environmental costs of personal transport are factored, cities have been obliged to incentivize use of public transit and increase fees for use of personal transport, to ensure that each user is paying a full and fair cost for use of public spaces and assets. Levying congestion charges and limiting parking capacity, while raising parking prices and improving biking and pedestrian spaces, are all tools to promote modal shifts. A combination of technology, business innovation, and sound policies will be necessary to achieve the goals. Go Boston 2030 is a timely document that targets a range of laudable goals. It sets the stage for a meaningful action plan, but it could go much farther and faster.